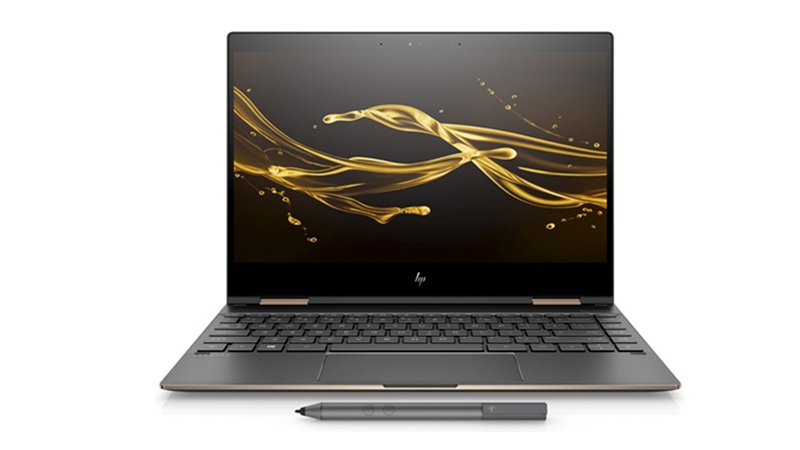 Discover HP’s thinnest convertible laptop range today, quickly and easily with a lease from Hardsoft; Ensuring you get the equipment you need, available online…right now! With all-new E-sign paperwork. The HP Spectre x360 with 8th gen i7 technology and hardy Gorilla Glass screen will make sure it keeps up with you and your business. 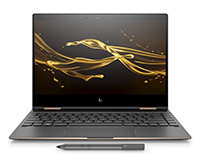 The new x360 builds on HP’s already impressive Spectre range adding in a whole host of new technology, an included HP Active Pen and packed with some impressive spec, whilst simultaneously maintaining the Spectre range’s signature; looks, lightweight hardware and fully flexible hinge. Weighing in at under 1.3kg and being 13.6mm thin you won’t be weighed down. The X360 comes with Dual 4k Support allowing you to project your work across multiple monitors, Advanced Thermals will ensure you stay cool whilst a Backlit Keyboard ensures no matter how dark it gets, leasing the Spectre will get you up to speed and ready to go. Discover HP’s thinnest convertible laptop range today, quickly and easily with a lease from Hardsoft. 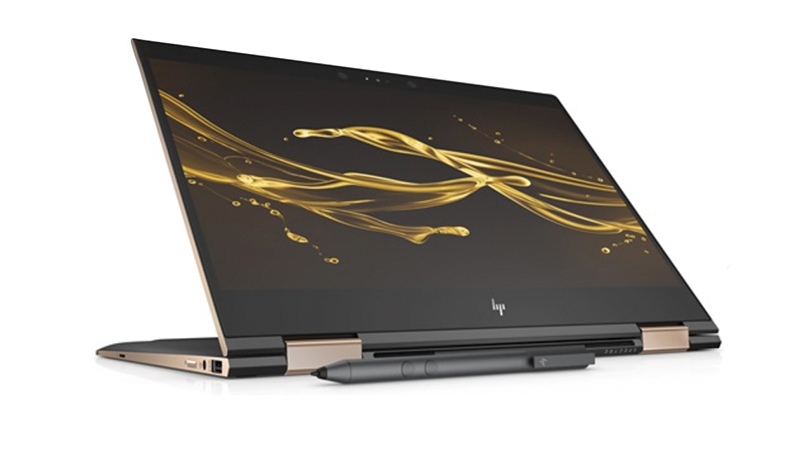 Convert from the Norm and Lease the Lightweight HP Spectre X360 Today. 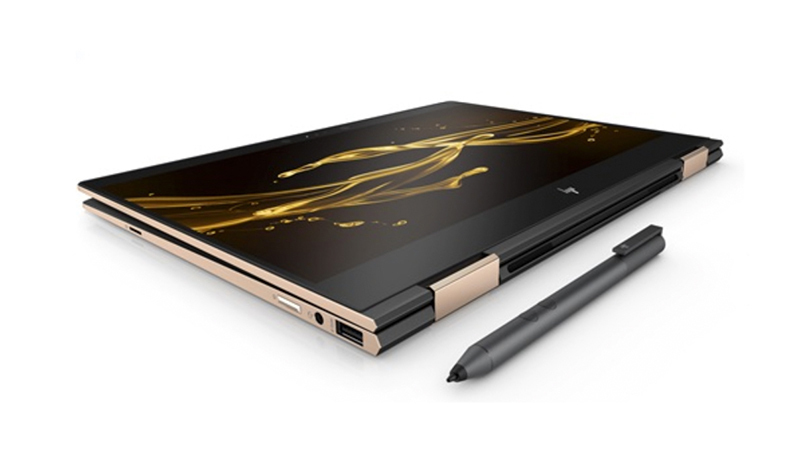 Weighing in at under 1.3kg and being 13.6mm thin you won’t be weighed down.